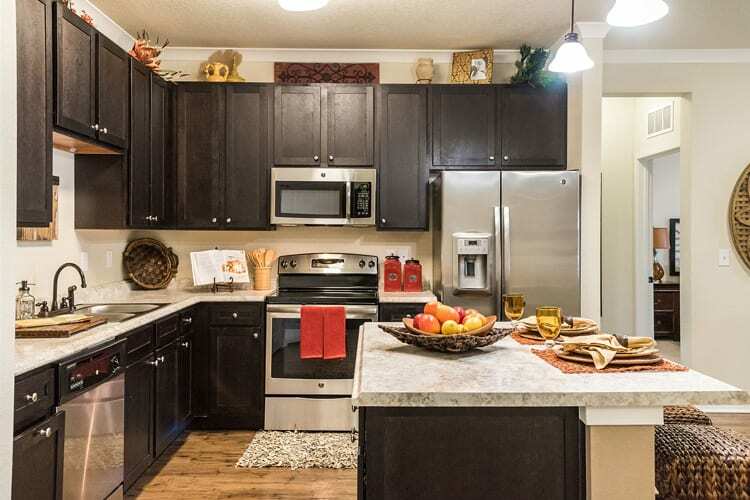 You’ll love our interior finishes and open concept designs! Wood-style floors, double sink & stand shower options as well as screened in patios are just a few of the features you can expect to find in your new home! Catch some rays at our beach entry pool or grill and chill at our fireside & grill lounge…there is so much to see and do at Hacienda Club…. Hacienda Club’s standard of living is only outmatched by our team's commitment to the highest quality of service and availability seven days a week. Our distinctive design and stylish Mediterranean Riviera décor, combined with exquisite amenities, will make you feel right at home! 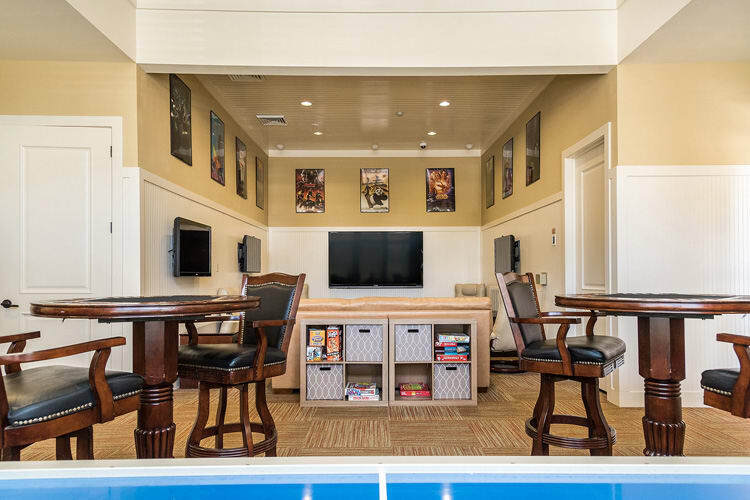 Live It Up and Get Social at Our Monthly Gatherings – Ask About Clubhouses Available to Rent For Your Function! Open fields for football, soccer and so much more! Well thought finish options include but not limited oil rubbed bronze hardware, lighting/plumbing fixtures and high-end ceiling height tile surrounds in the baths and showers.